The newest vendor to locate to Bentonville is New York-based Genpact, a global professional services firm, who is taking up residence inside Walmart’s corporate campus by the end of November. Walmart told Talk Business & Politics that Genpact will take over its finance and accounting services as the retailer continues to look for ways to streamline its business and continue investing in improved customer experiences. About 550 employees at Walmart in Bentonville will transition to Genpact effective Nov. 28 to work in the new digital hub. Genpact will handle back-office operations such as purchase orders and invoices with suppliers and other financial duties. Walmart said all of the impacted employees are being offered comparable jobs, pay and benefits at Genpact. 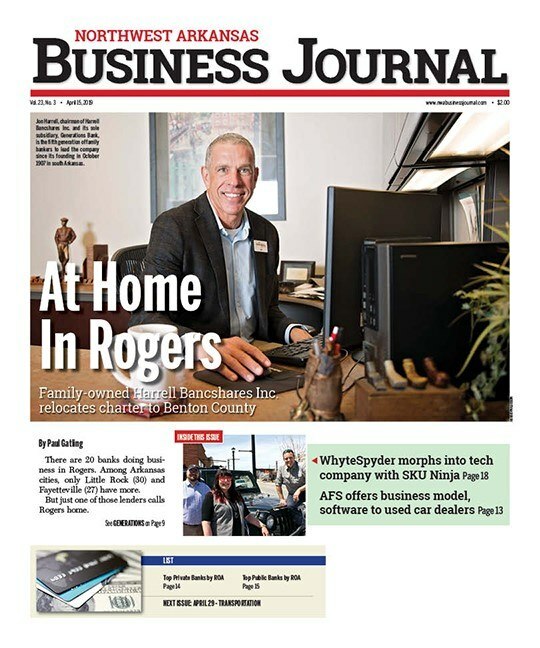 All of the jobs impacted are based in Bentonville. Walmart said the digital innovation hub builds on the retailer’s position as an industry leader and Genpact’s expertise in advanced digital technologies and domain and process depth in retail and consumer goods. Genpact spokeswoman Danielle D’Angelo said leadership in this new hub will come from each company, and they will work to integrate the systems. She said Genpact is a global company with 70 locations from New York to New Delhi employing about 80,000. Genpact said it will develop solutions at its new digital innovation hub that allow companies faster access to data so they may make faster strategic business decisions. This new relationship should help retail and consumer goods clients drive growth, improve customers service and streamline processed by leveraging robotic process automation, machine learning, predictive analytics, artificial intelligence such as natural language understanding, and other digital technologies. Walmart CEO Doug McMillon has said the company will continue to evaluate the corporate structure and look for ways to operate more efficiently. Over the past few years, Walmart has looked for ways to cut costs as more investments are needed to keep up the demands of online retail. He also has said “there are no cash registers in the home office,” as the retailer began focusing on eliminating redundancy in positions from its logistics, information systems, merchandising and finance divisions. Genpact has said it works with some of the largest companies in the world and is eager to set up shop in Bentonville. 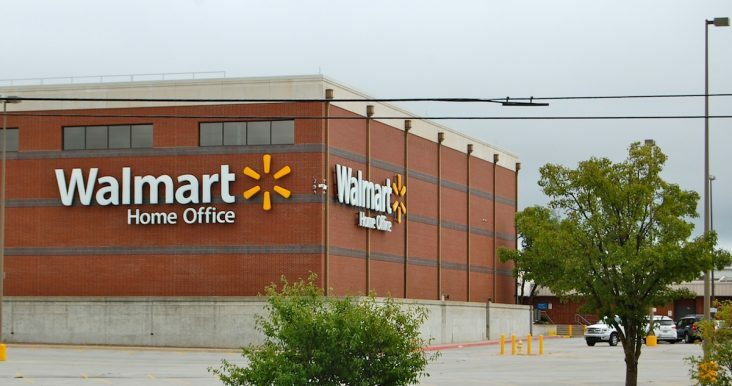 The company said it will remain inside Walmart’s headquarters. No word if that enterprise will eventually move off campus. Genpact is publicly traded (NYSE: G) with revenue of $2.74 billion last year. Genpact shares were trading at $28.79, down 2% before the news was announced Thursday. Walmart shares (NYSE: WMT) were trading at $104.88, up 54 cents.